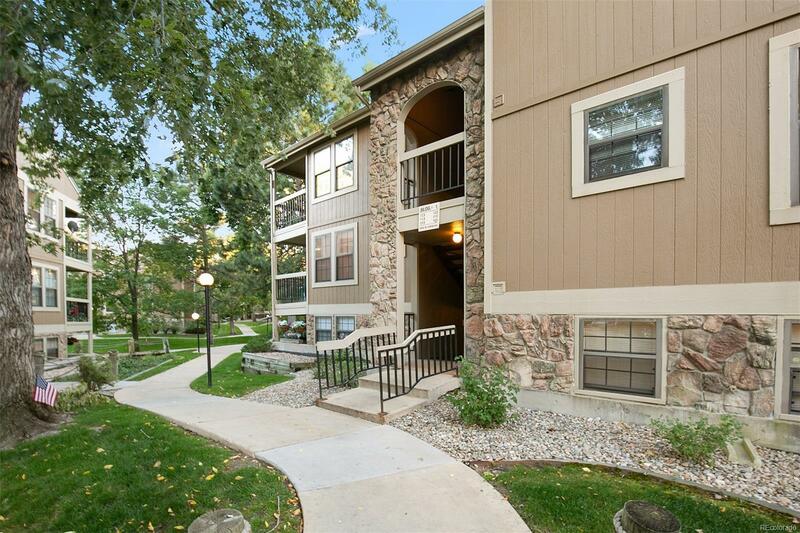 Experience all that Colorado has to offer with this affordable one-bedroom condo in the Lochwood Landings Community. This home features a functional floor plan and a low-maintenance lifestyle. True value shines through with HOA inclusions, proximity to lakes and recreation trails, public transit, easy highway access, plus multiple shopping and entertainment options. Do not miss the opportunity to own a condo in this sought-after location. This property also includes a Blue Ribbon Silver Home Warranty!